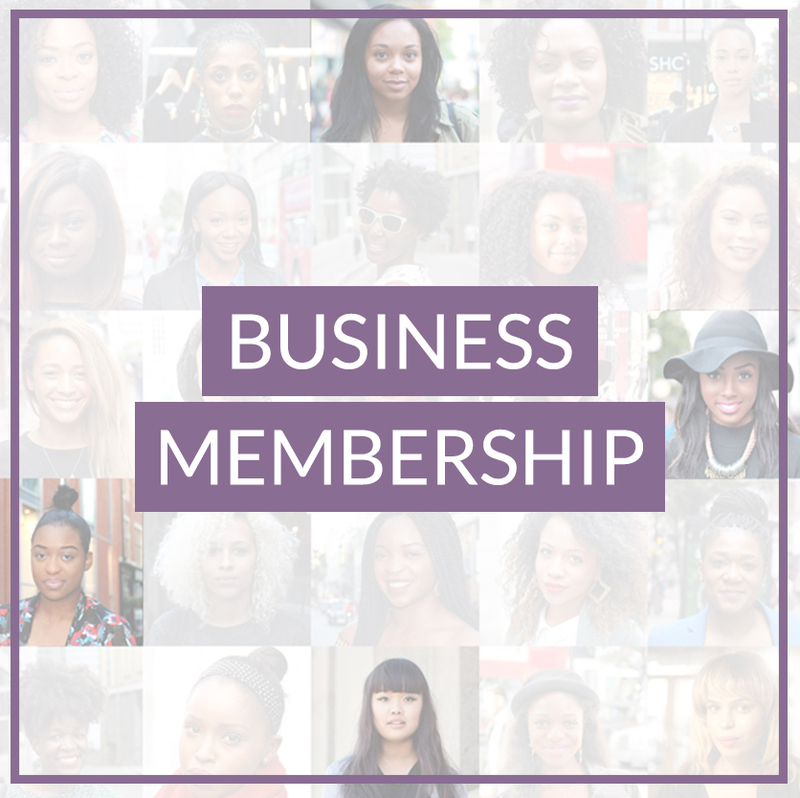 As an individual professional member, you are joining a network of business minded women leaders from around the world. Our members are women who take personal responsibility for their careers. Career Mastered recognizes the value of women leaders networking and collaborating with one another, both in person and online. In today’s global marketplace, Career Mastered members recognize that virtual connections as well as local networking increases opportunities for economic and social power. 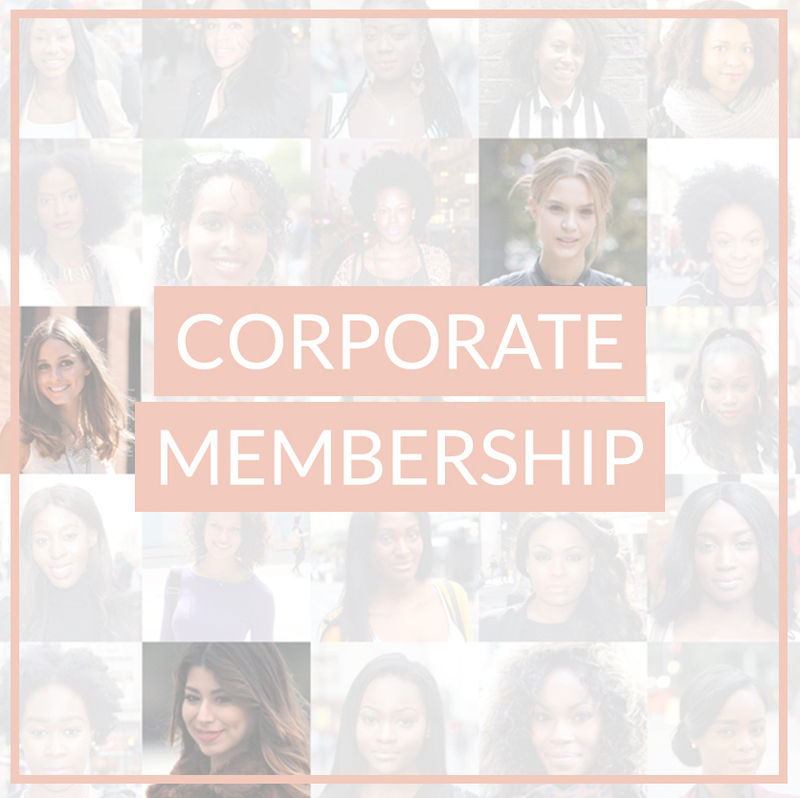 Career Mastered memberships serve as a power base for women to have a global connection for building strong professional relationships, social power and personal empowerment. 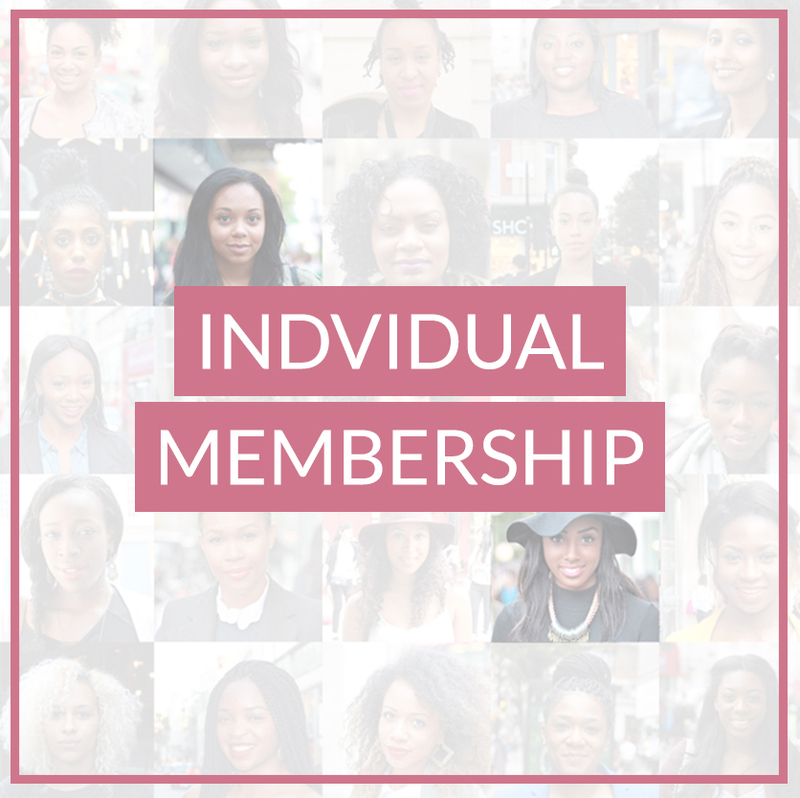 Career Mastered memberships encourages the celebration of accomplished women by acknowledgement, awards recognition and networking as a tool for promoting the advancement of women and girls.